Watch a short video about Twiddy's efforts to preserve the historic Outer Banks. Doug and Sharon Twiddy have witnessed incredible change on the Outer Banks since starting their real estate business in 1978. They have seen Duck grow from a sleepy coastal village with a campground, art gallery and general store to a vibrant vacation destination offering shops, restaurants and attractions. They remember when the paved road stretched no further than the community of Sanderling in north Duck and when that road was extended north through Corolla in 1984. They saw Corolla become the well-appointed vacation destination it is today and the untamed four-wheel-drive beaches steadily become more popular amongst vacationers. While active partners in these changes, the Twiddys have distinguished themselves through their commitment to historic preservation on the Outer Banks. To date, they have carefully restored nine structures. 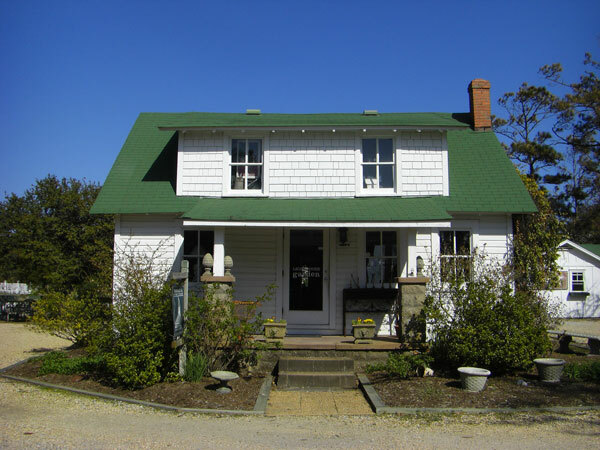 They meticulously restored and relocated the Kill Devil Hills Lifesaving Station (circa 1878) and Wash Woods US Coast Guard Station #166 (circa 1917), which is situated on the four-wheel-drive beaches. Their focus has been in historic Corolla village, where a community of restored homes has been repurposed into retail shops, office space and a NC BBQ joint. 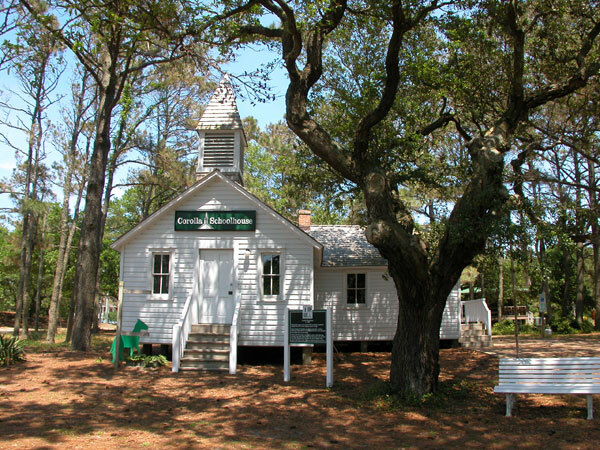 They refurbished the old Corolla Schoolhouse to its original form and in it created an exhibit on the wild horses of the Currituck Outer Banks, realizing their goal of using the space to once again educate and provide insight into the past life of this historic coastal village. “When a building is restored, the story starts to tell itself again,” says Sharon Twiddy. “The history speaks to you and so much more clearly.” (OB Magazine, "Golden Rule Days"). “It’s important for me to do what I can to preserve the local history,” said Twiddy. 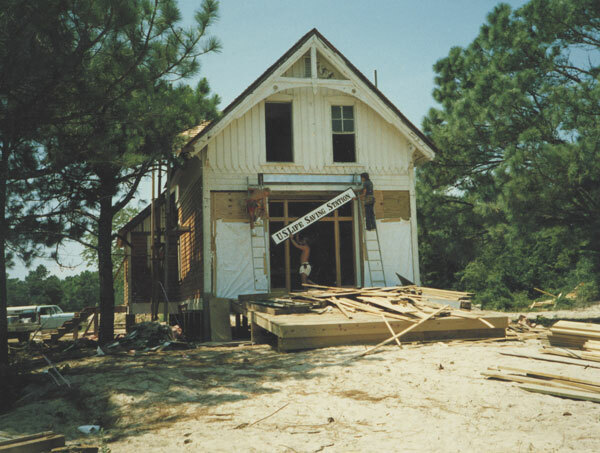 “Our children, grandchildren and visitors deserve to have actual landmarks where they can get first hand appreciation for Corolla’s heritage.” (North Beach Sun, “Old Corolla Schoolhouse Being Preserved”, Summer, 1999).